Down the Docks is the home base of internet user Mike Brown, currently based in Melbourne, Australia. Expect interesting links, good sounds, fun videos, and the odd piece of original content too. Down the Docks was named by Shea Evans. Follow Mike on Twitter @frigginbrownie, add him as a friend on last.fm, and give him gold on Reddit. Mike blogs exclusively about improvisation at Mike’s Secret Improv Blog. Down the Docks is powered by WordPress, and uses the Casper theme by Lacy Morrow. 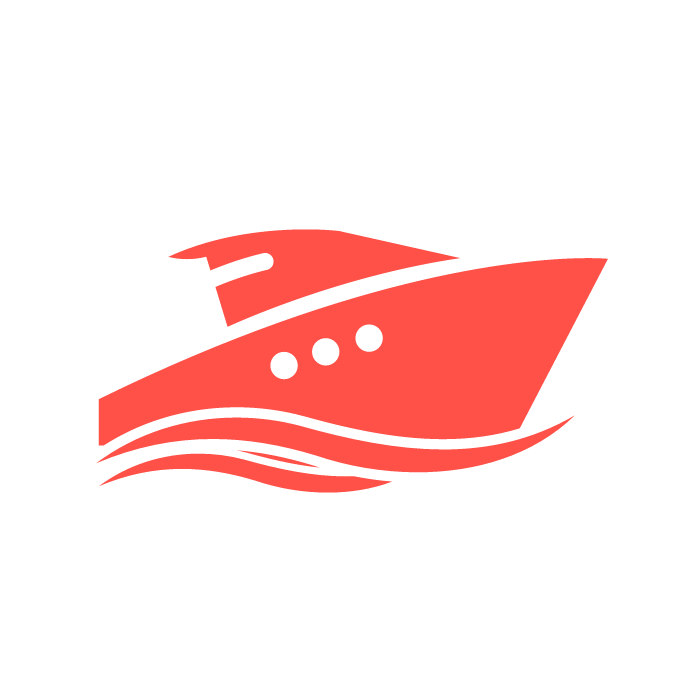 The orange boat is a modified icon originally made by Freepik, and is licensed under CC BY 3.0.